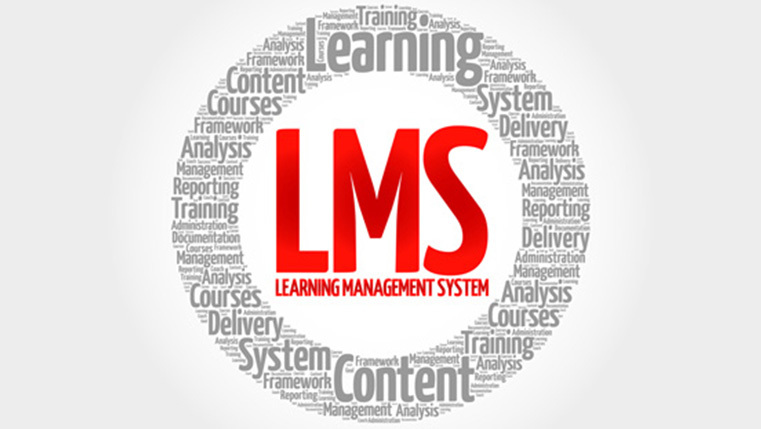 It’s hard to imagine the world of eLearning without a Learning Management System (LMS). Also known as a course management platform, the LMS is a software that is used to implement, facilitate, assess, and track online learning. According to a Brandon Hall Survey in 2016, 44% of organizations expected to replace their current course management platform, as compared to 38% in 2015. The number clearly indicates that an increasing number of organizations understand the importance of investing in the right LMS. With hundreds of LMS options available in the market, trying not to get caught up on what’s cool and trending is a tough task. If you are involved in the decision-making process of investing in a course management platform for your organization, here’s a list of must-have features and the benefits each feature brings. A course management platform supports performance management, learning management, and succession planning in organizations. When the LMS is integrated with other corporate systems such as human resource management and talent management, it becomes easier for the HR personnel, as well as managers to evaluate how a training program fits the organization or department-specific goals and maximize training ROI. Dual data entry is avoided as both the HR Information System (HRIS), as well as the LMS need to have employees’ personal information, as well as details on training programs completed. You can strategically use training data to correlate training and ROI, training and promotion, or even training and productivity. Succession planning becomes easier as organizations can maintain a pool of employees who qualify for promotions by tracking their training progress. Multiple courses can be organized according to departments and learner groups. Courses can be assigned to specific or large groups of learners. Learners can look up content that they need to access through a searchable feature on the LMS. The LMS acts as a central repository of training material. Short videos can be used for mobile learning, while detailed courses can be covered in eLearning or blended learning programs. Supports geographically independent learning, as employees can access the LMS from anywhere. Provides performance support to learners, as they gain access to just-in-time modules anytime, anywhere. Promotes healthy learning by allowing learners to interact with peers. Reduces strain on trainers, as learners can post questions on forums and messaging boards, and learn from each other. There is a lot to think through before you make that investment in a course management platform. An understanding of these basic features and a little bit of prep work on the customized requirements of your organization will certainly make your task easier.